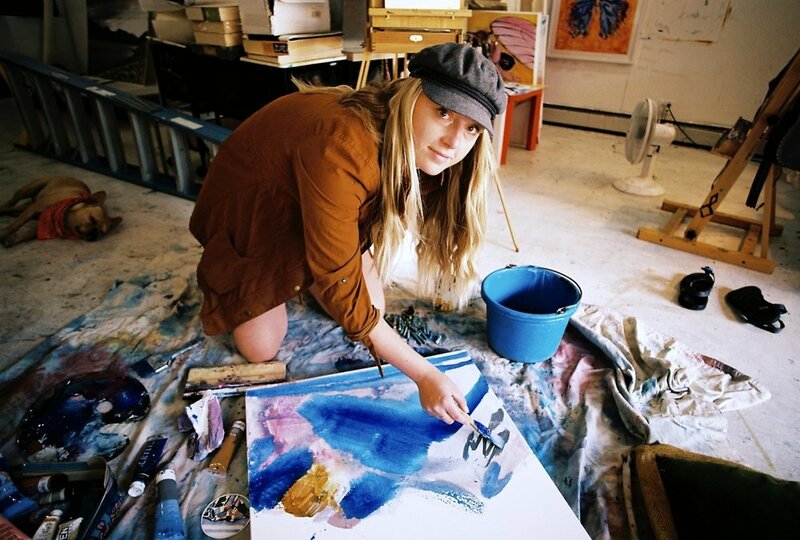 A visual artist living and working in Aspen, Colorado. Her work is represented at 'LivAspenArt-Working Artist Studio and Gallery' located at the base of Aspen Highlands Mountain. She received her Bachelor of Fine Arts in Painting/Drawing from Northern Michigan University in 2014. She also attended the Vienna Academy of Visionary Art to study traditional oil painting techniques in their "Visions in the Mischtechnik" course in 2013.